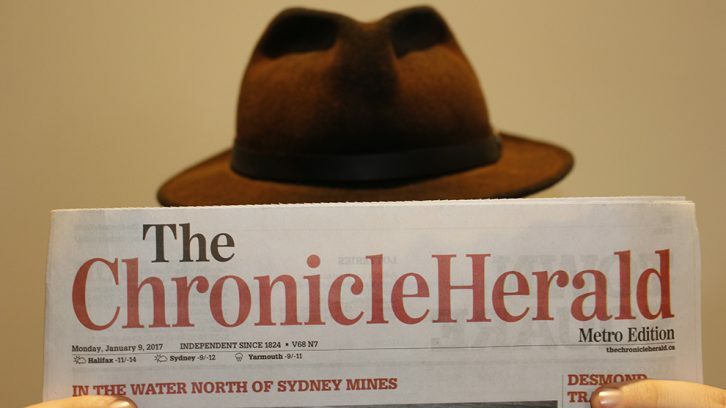 The Chronicle Herald and its striking workforce may go into a new round of negotiations very soon. Soucie Madill describes herself as an optimistic person, but that optimism has taken some hits since the strike started. “Through this year, I have had moments that have been hopeful and things didn’t come to fruition,” she says. Soucie Madill is cautious about what she hopes the outcome will be. While both parties are expected to return to the table, a hearing with the labour board planned for Jan. 23 has been postponed. The complaint was filed on Nov. 14, 2016 over union allegations that the employer was “bargaining in a manner designed to end union representation of its employees and/or prevent the collective agreement from being concluded,” Soucie Madill says. However, a protest planned by the union is expected to continue. “It’s important that we let people know our rallies will still be taking place across the province,” Soucie Madill says. The protest is scheduled for Jan. 23, which will be exactly one year since the newsroom staff at the Chronicle Herald went on strike. Management at the Chronicle Herald could not be reached for immediate comment. This space will be updated, as information is made available.